De Gruyter has signed an agreement to publish the Journal of Japanese Linguistics (JJL), currently published by The Dilena Takeyama Center for the Study of Japan and Japanese Culture at San Francisco State University (SFSU), with the first issue to appear in May 2018 (Issue 34-1, 2018). 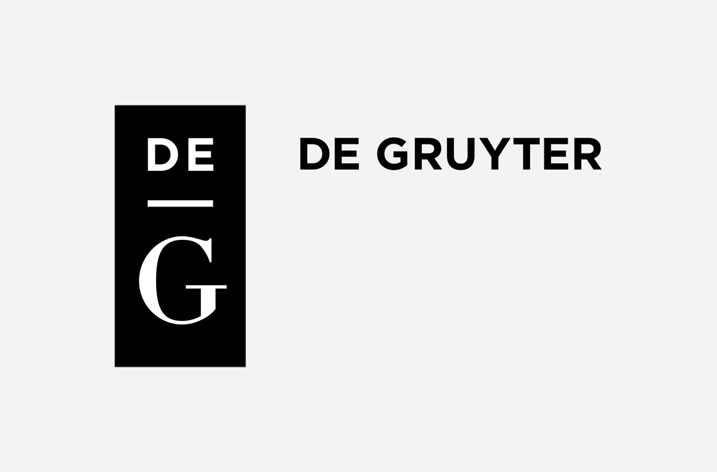 In addition to print, De Gruyter will, for the first time, also make the journal available in electronic format, and free access for Issue 34-1 (2018) will be available to anyone until 31 December 2018. De Gruyter will also retro-digitize all of the back content of the journal to create an online archive of approximately 5000 pages – a considerable feat since no complete collection of all back issues currently exists anywhere and putting together the archive material involved significant detective work by all parties. “After wandering from university to university for four decades, we are happy that the Journal of Japanese Linguistics has now found a permanent home with an academic publisher renowned for linguistics as well as for Asian studies.” said Masahiko Minami, JJL’s Editor-in-Chief, who is Professor of Japanese at SFSU. Recently, De Gruyter also signed an agreement with the University of Hawai‘i Press which includes a front list of titles and a growing backlist of approximately 800 titles in Asian and Pacific Studies. De Gruyter will also digitize UHP’s out-of-print archive, comprising approximately 1,000 titles, over the next two years, and will have exclusive distribution rights for the archive titles. As a result of the UHP cooperation, the total number of available titles in Asian and Pacific Studies will exceed 2,000 by 2019.